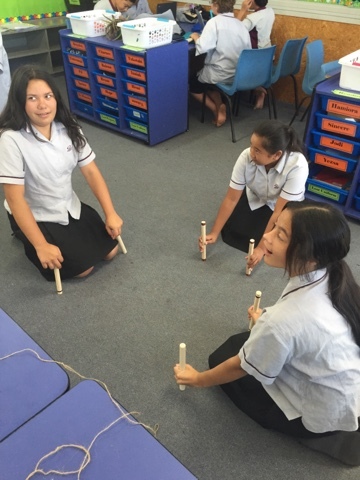 Our Taeotu Whanau have been learning about Early Traditional Maori games. For each learning experience / game or instrument we needed to research the history, origins, purpose and find examples. We then had hands on sessions creating them. 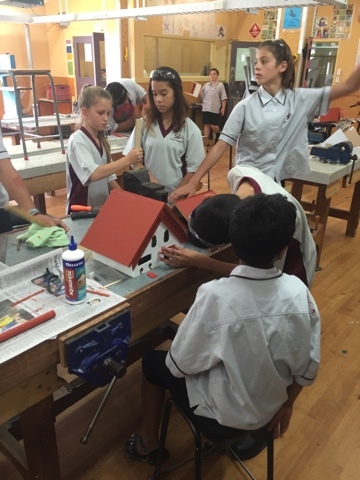 The Key Competency we focused on was Using Language Symbols and text to create our games or instruments and design them so that they are unique. 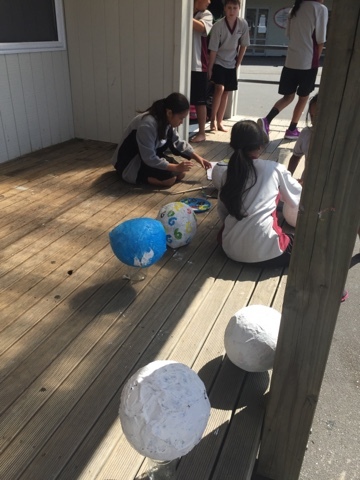 Creating wharenui paying attention to the different parts (ancestral arms, spine). The poi which was originally made with rocks and used by men to strengthen their arms. Ipu storage containers designed using tukutuku patterns. 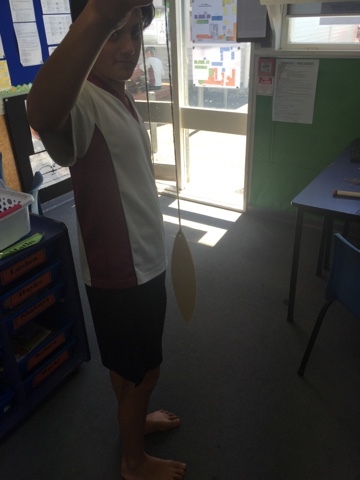 Rakau sticks help with hand and eye co-ordination, beat and creativity. The purerehua sounds to give warning, vibrations heal the body and were also thought to open portals to other worlds. Traditional string games were to entertain the children and were also thought to help flexibility in the hands. I love the idea of creating kites! using natural materials was such a cool idea and cheap too I bet! 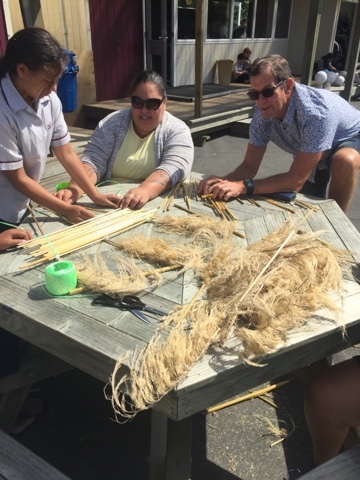 I think we might have to get some of the Taeotu experts to come and give us a lesson so we can make some too! That looked so fun when your guys classes came out an played with the purerehua out side. Te roro 3 and probably te roro 4 were gazing outside the windows just to see your purerehua and the sounds that it was making. 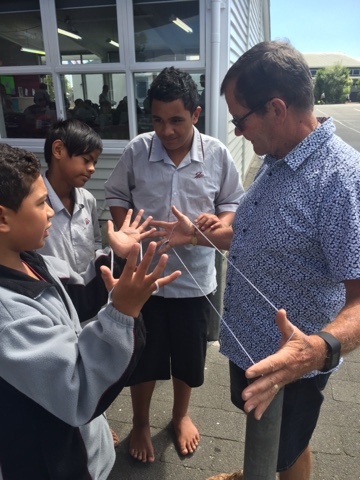 And to see that you guys were teaching mr dethery the strings game outside te roro o te rangi. Wow! that looked like fun! 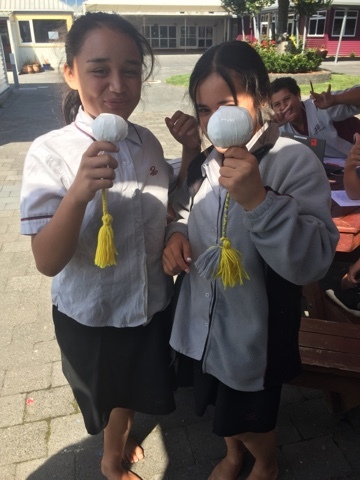 That was a good idea to teach the kids about early Traditional Maori games.